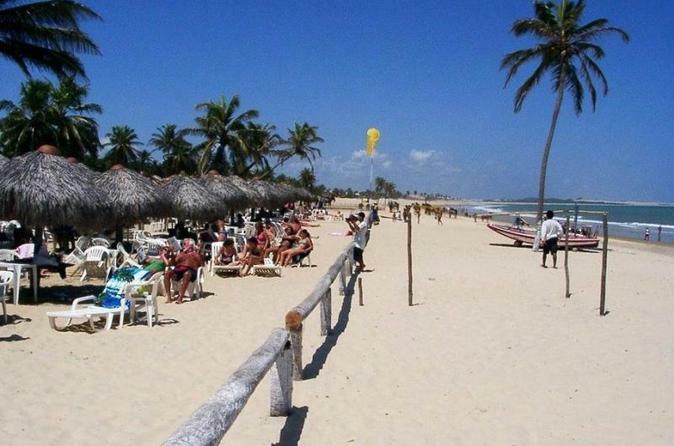 Enjoy this full day tour in Cumbuco Beach including a tour in a Buggy! 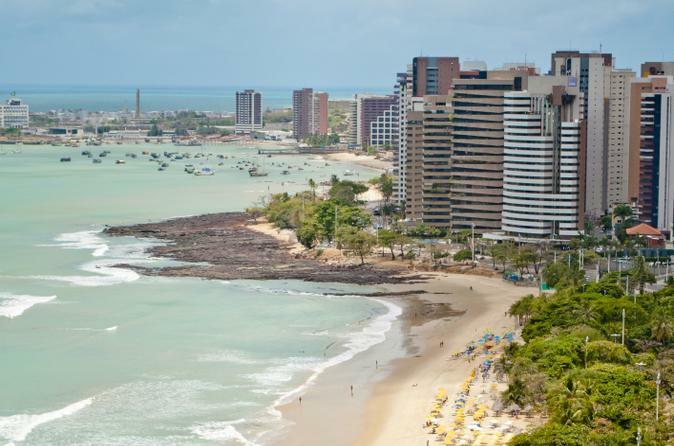 This small, laid back brazilian beach village is only 45 minutes north from the International Airport of Fortaleza. The spectacular sand dunes and the beautiful beach decorated with coconut trees already achieved legendary status. 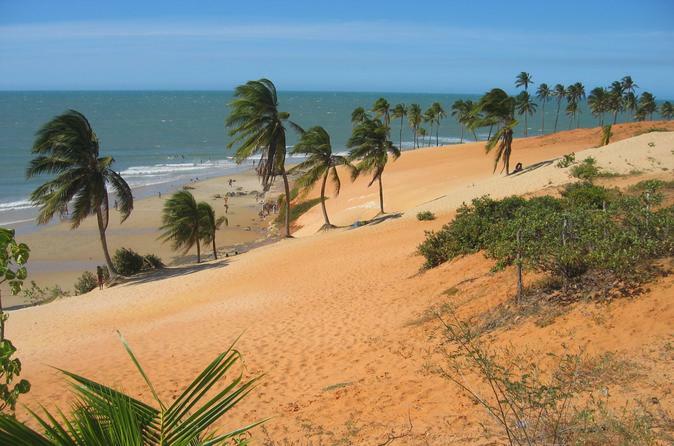 Around Cumbuco you will find miles and miles of empty perfect beaches for kite surfing, windsurfing and play golf. 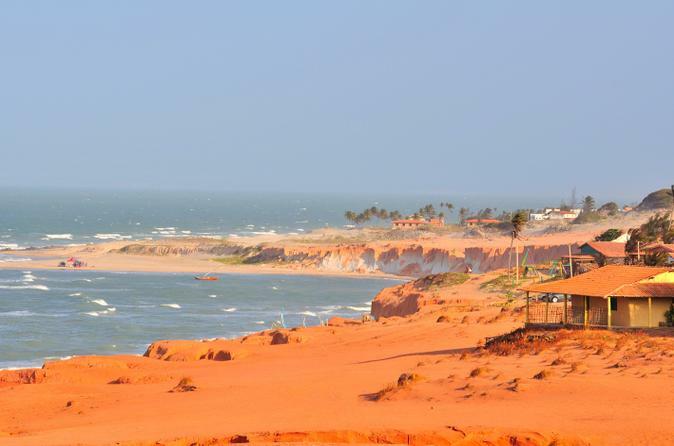 Enjoy a full day trip to Guaramiranga, a gorgeous little mountain town situated in the northeast of Ceara Fortaleza. 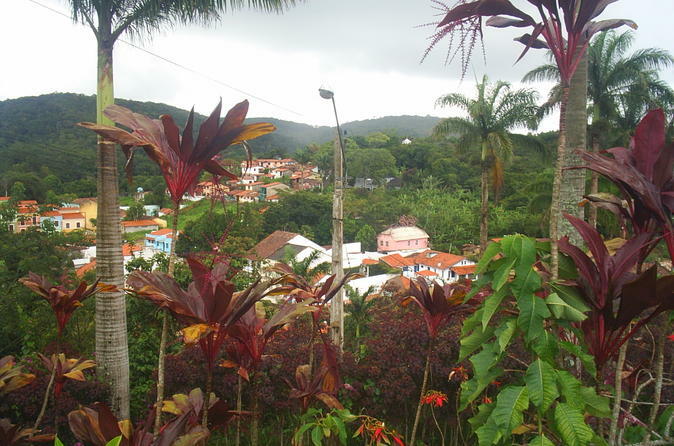 Beautiful, peaceful and cozy are three features that describe the town, and its lifestyle, very well. 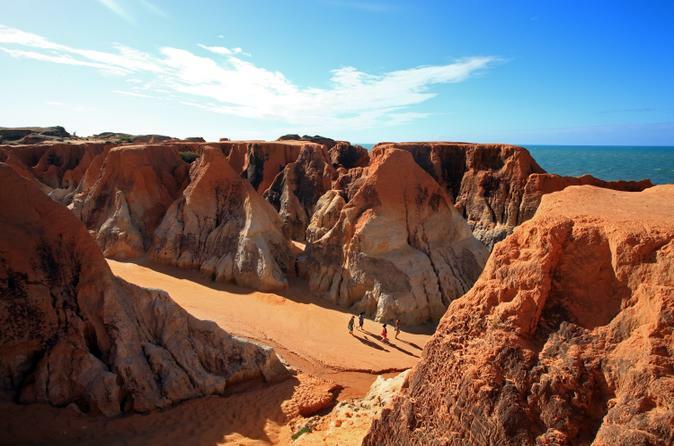 Enjoy a full day trip to the beautiful Canoa Quebrada from Fortaleza. 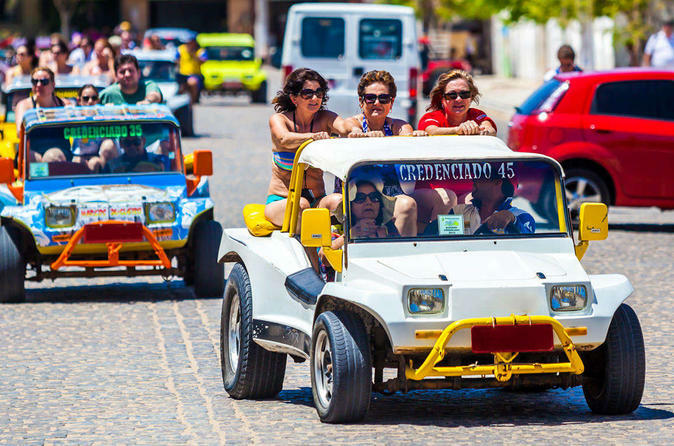 Enjoy a scenic coastal drive, relax on the picturesque beach and take part in a dune buggy tour to get your adrenaline going. 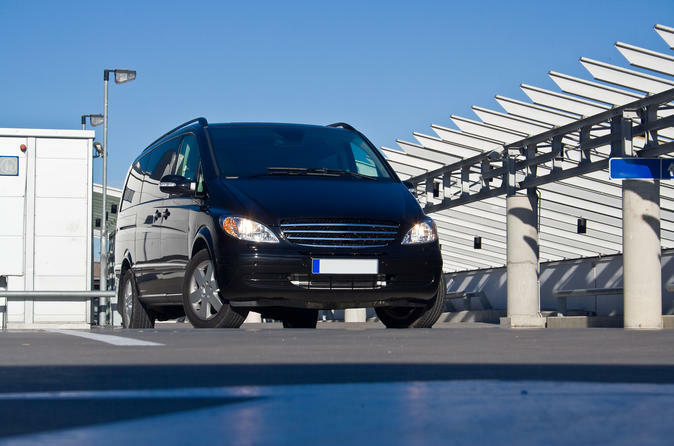 Other optional activities are available for purchase on the day. 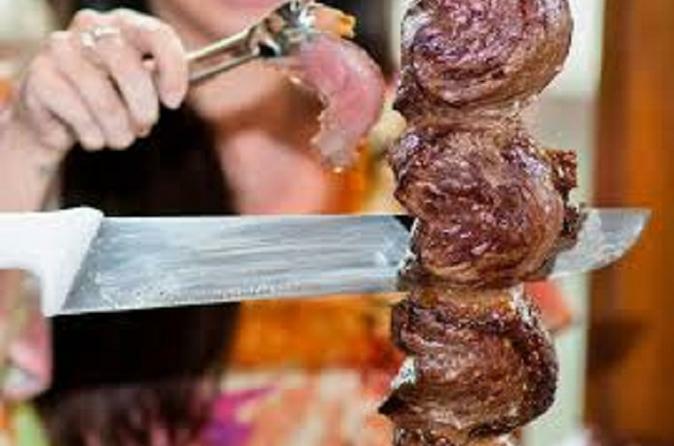 Enjoy at the Brazilian Rodizi the best grilled meat you can have and than we go to the most famous bar in Fortaleza, Pirata Bar!